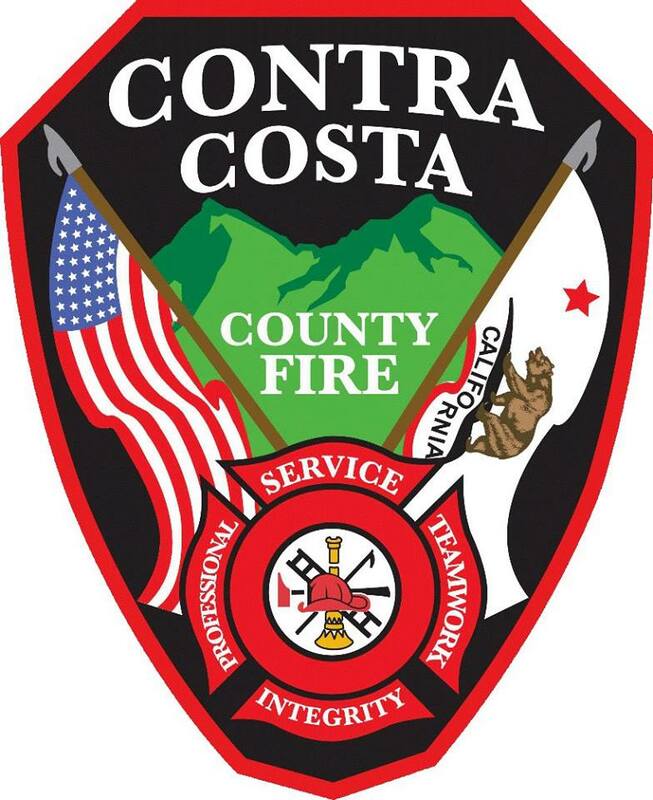 ConFire is sending a pre-positioned task force and a wildland fire engine to help fight the wildfire in the Butte County Town of Paradise. The blaze, which is being called the “Camp Fire”, has grown to over 8,000 acres, according to Cal Fire. Over 30,000 people are currently under evacuation orders. Smoke and ash from the fire has reached they Bay Area, prompting the Bay Area Air Quality Management District to issue a air quality advisory for the region.